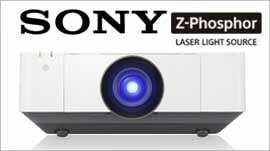 Bright and compact with a 5yr projector and 3 year lamp warranty for complete peace of mind presenting. No other projector currently available at this price point features such a strong warranty offering. 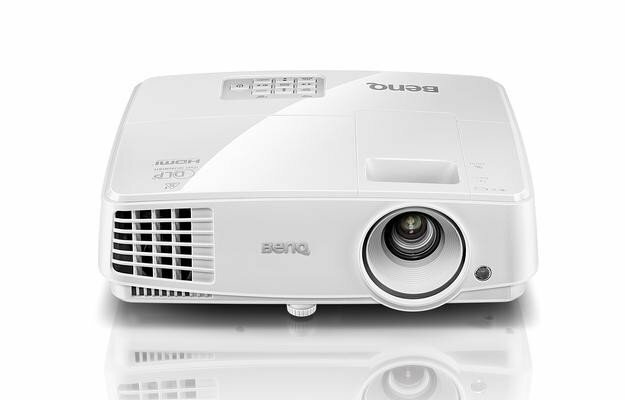 Bright and compact with native XGA resolution (1024 x 768 pixels, 4:3 aspect ratio), extensive connectivity and a good lens ratio of 1.5-2.0:1 making it a great first time projector or if you are replacing your current. Saving More on Power Consumption with BenQ’s SmartEco Technology: Offering lower TCO and optimised projection through dynamic power saving, uncompromised brightness, exquisite picture quality and optimised lamp life –SmartEcoTechnology has perfected what a DLP projector can do. 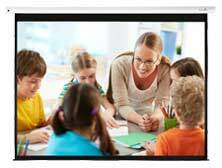 With this innovation, schools and corporates are able to save lamp power consumption and lower maintenance costs through dynamic power saving features while bringing an ultra-vivid viewing experience into every presentation. SmartEco Mode:By detecting the input content to determine the amount of brightness required for optimum colour and contrast performance, the SmartEco Mode is able to reduce lamp power while delivering the finest image quality. No compromise! LampSave Mode : Less lamp replacements and maintenance translates into an overall lower cost of ownership. The LampSave Mode does exactly that by adjusting the lamp power dynamically by content level to extend projector lamp life significantly by up to 50% as compared to normal mode. LAN Control with Crestron and PJ-Link :LAN Control is designed to help IT managers perform day-to-day projector maintenance and repair tasks efficiently and effectively – offering them full access and control over every projector directly from their workstations. The MX570 offers seamless support for the Crestron and PJ-Link LAN Control system.